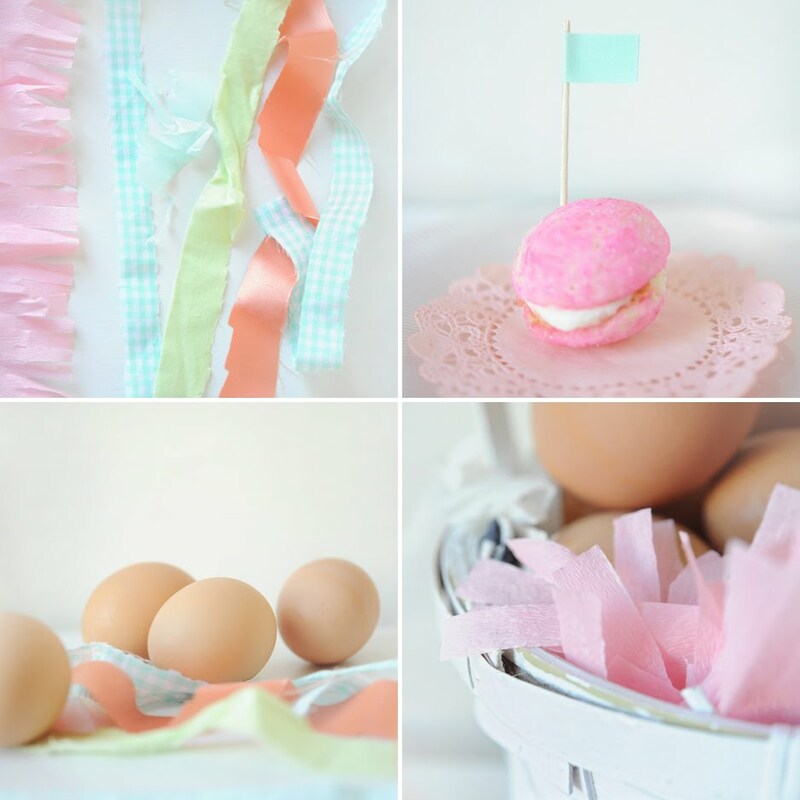 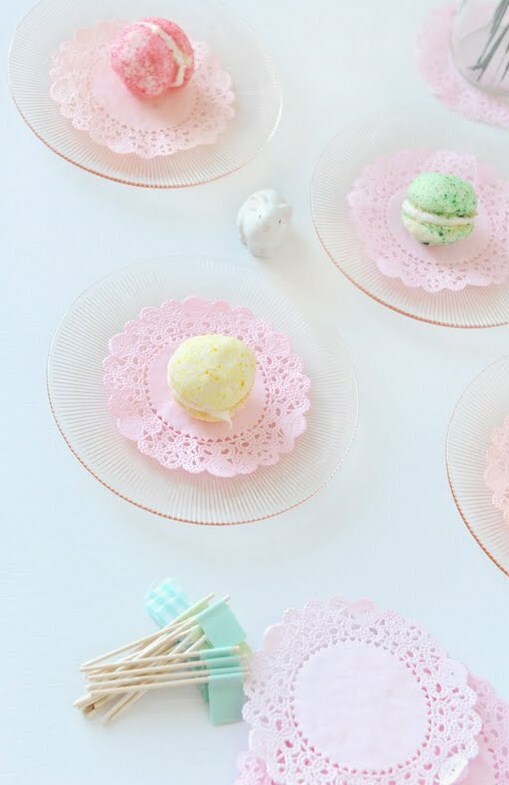 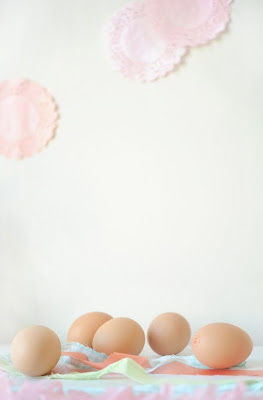 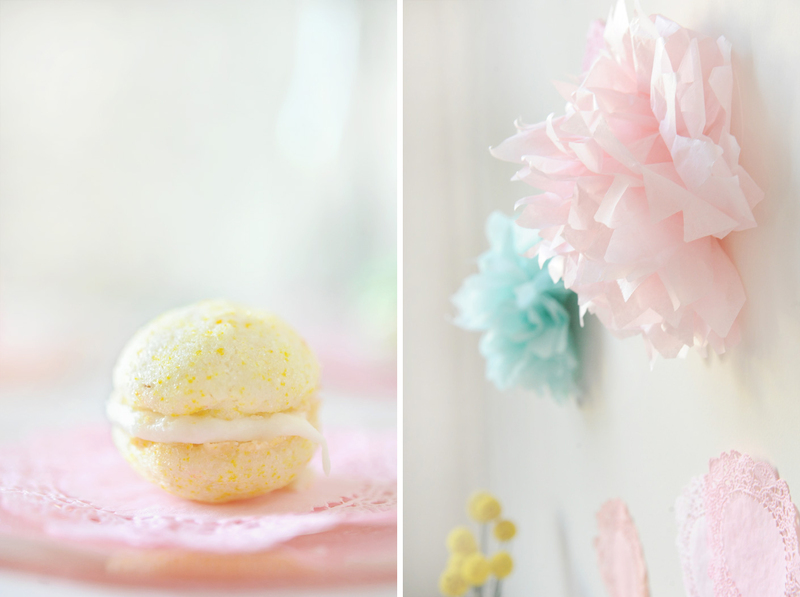 We came across this little Easter Inspiration post on Horray Design and Lifestyle! 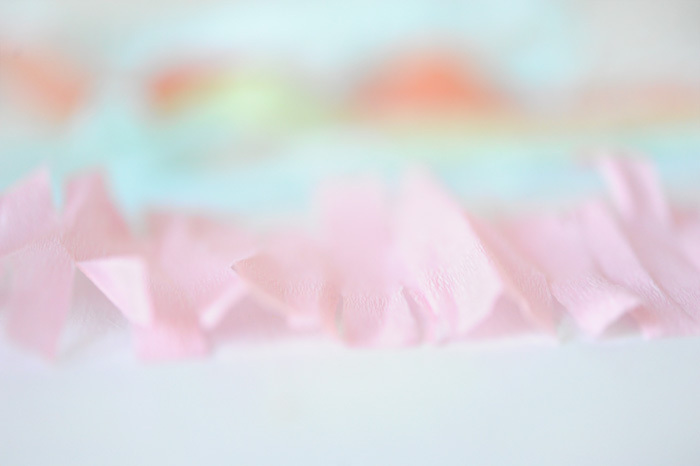 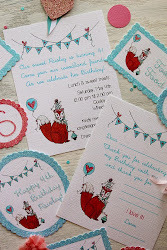 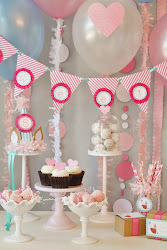 It is a perfect combination of a pastel color palette, glittery cookies and doiles! 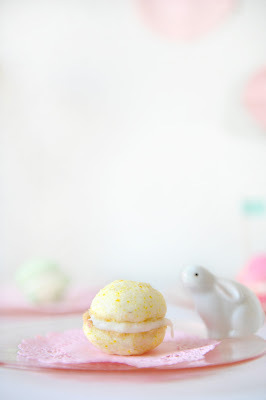 Photographed by Andrea Dozier, we just thought it was was to sweet not to share!